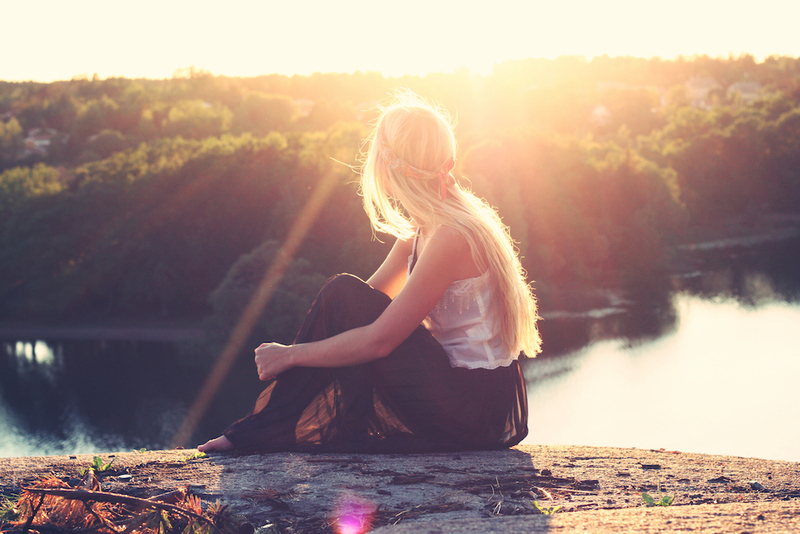 According to a fascinating new study, it looks like sunshine may be a robust immune booster. Past studies have already demonstrated the importance of the “sunshine vitamin,” Vitamin D, for immune function, but this new study identified an entirely different way that sunshine can activate immune cells. Specifically, scientists found that exposure to the sun’s blue wavelength of light activated and increased the movement of pivotal immune cells called T cells. T cells are vital for fighting infections and cancer surveillance. Given that the cold and flu season is here, it may be wise to get out in the sun for a bit each day. For added incentive, keep in mind that regular exposure to sunlight, especially in the morning hours, improves sleep and is vital for maintaining normal diurnal rhythms. 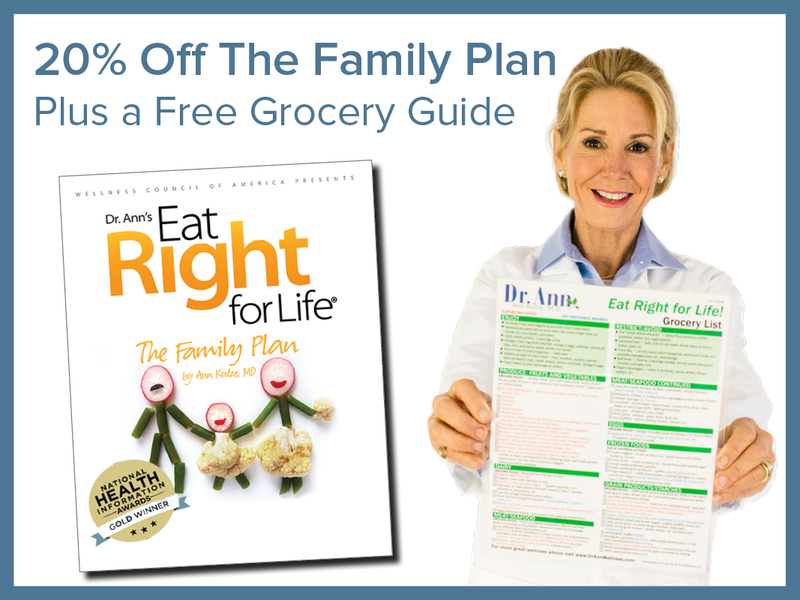 This January, take advantage of our awesome sale: Dr. Ann’s award-winning Family Plan is 20% off. Plus, we’ll include her popular grocery guide ($10 value) in your order for free!